Voot TV App is viacom 18 tv on demand application like star network’s hotstar app. 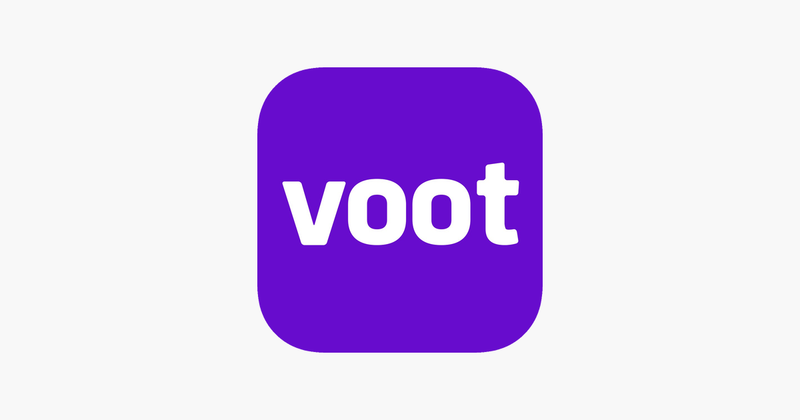 voot app is available for android mobile smartphones and other devices. once you download and install voot app in your mobile device you can enjoy latest hindi serial episodes online, kids shows, movies etc. Viacom18 Digital Media introduces this latest free television viewing app for mobile devices. you can simply download this free tv viewing app from google play store. just open google play store and search for ” voot “. It will list the search results and you can simply click on install button. Colors tv started more shows and serials recently, all of those shows getting through this free application. Ishq Mein Marjawan and Tu Aashiqui are the latest offering from colors channel. These soaps getting good reviews ad available online through voot. Naagin S03 Now streaming on voot tv application, read about heroine name, hero name, telecast details of naagin latest season. Fear Factor: Khatron Ke Khiladi, Bigg Boss, India’s Got Talent, Sansui Colors Stardust Awards 2016, Roadies, Love school, India’s Next Top Model, Coke Studio, Kaisi Yeh Yaariyan, Warrior High, Unplugged, Splitsvilla etc are some of the popular reality shows can be watch through voot application. Voot TV App offering kids content like Motu Patlu, Chhota Bheem, Pokemon, Kung Fu Panda, Dora, SpongeBob etc. latest hindi serial nagini season 2 latest episodes can be enjoy through this application. if you are using android mobile device, just open play store and search for this. usage of voot tv application is absolutely free, there is no subscription charges. Pakistan is apps ko Lahore please please???? ?